Time flies when you’re having fun! 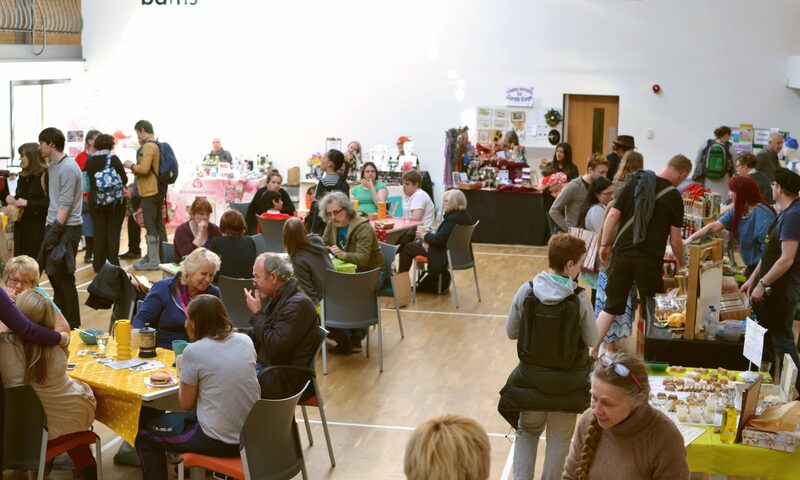 It hardly seems a year since we celebrated Stirchley Community Market’s first birthday last July, and now we are here again, with our second annual general meeting and anniversary celebration! 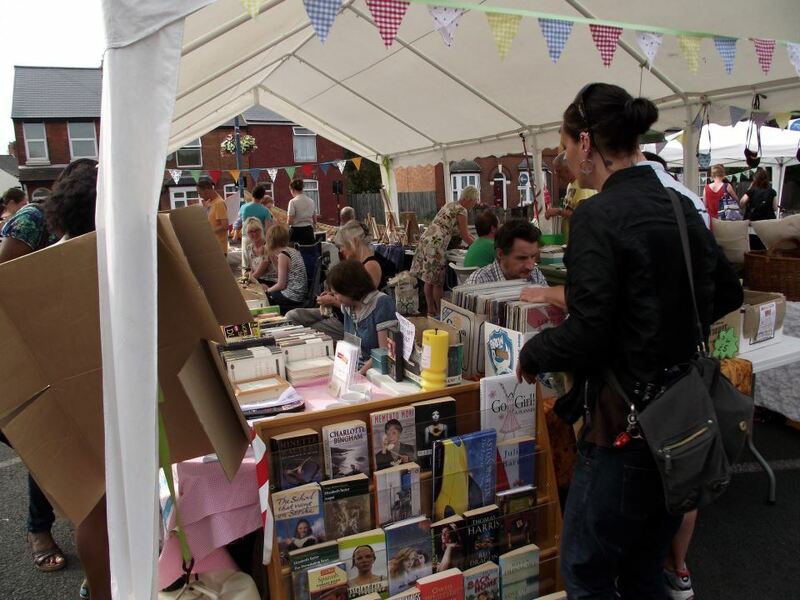 Everyone is welcome to attend the AGM: stall holders, volunteers, and customers alike. We will be looking back at the last year and chatting about how to improve the market in the coming year, and we hope you’ll join us to socialise afterwards in the usual community market style.